In 2014, I attended a theological forum where Dr. Ben Witherington presented “The Image of God: Theology and Ethics in the Bible.” Dr. Witherington serves as the Amos Professor of New Testament for Doctoral Studies at Asbury Theological Seminary and on the faculty at St. Andrews University in Scotland. He has written over 40 books, including The Jesus Quest and The Paul Quest. Both these books were selected as top biblical study works by Christianity Today. Dr. Witherington introduced his talk by raising the core question, “What does it mean to be quintessentially human – to be created in ‘the image of God’ as the Bible says?” He began to answer the question with a discussion of the Gobekli Tepe Temple archeological site in southeastern Turkey. It appears this elevated location functioned as a spiritual center around 11,000 BC or earlier. The oldest surviving structures not only predate pottery, metallurgy, and the invention of writing or the wheel, but they were built before the so-called Neolithis Revolution around 9,000 BC. In addition, the construction of Gobekli Tepe Temple was a stone-age sanctuary. It’s the oldest religious site yet to be discovered anywhere. Klaus Schmidt, who began the excavations in 1995, summarized the importance of the site to civilization when he said, “First came the temple, then the city.” Witherington proposed that man’s essential identity, or Imago Dei, is much more spiritual than it is physical or even intellectual. Mankind has an internal drive to worship, especially in community. Every human society, however remote in time and place, invariably links together the concepts of temple, priesthood, and sacrifices as the core components of religious expression. Gobekli Tepe simply confirms the antiquity of this fact. You and I are created in the image of God (Imago Dei) with a desire to worship. The fact of human fallenness has not erased the Imago Dei, but has effaced it. Thus, both the human understanding of God and the reality of God’s image in mankind have been distorted. 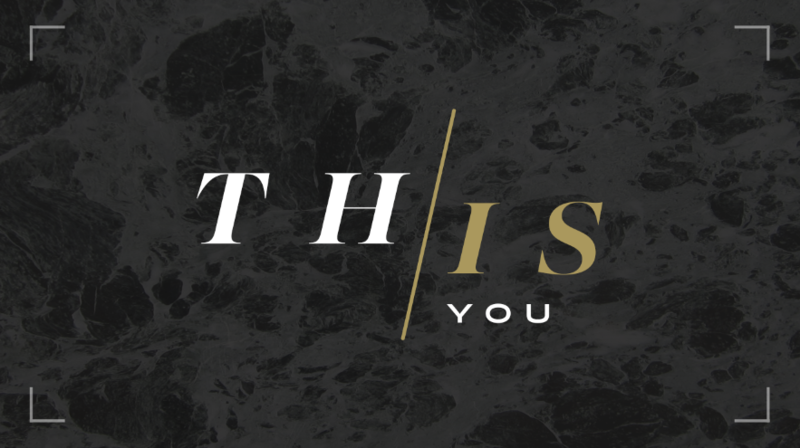 Beginning on Sunday, September 3, the new message series, This is…, is designed as a corrective to the distortion. This series will begin with a reflection on the Imago Dei and the Biblical worldview which affirms that you are a precious and perfect unique design with God’s image embedded in your DNA. That alone is all we need to get out of bed every morning and face every day with purpose and expectation. Subsequent messages through September give even more meaning to life as we discover we were created for community, for eternity, and for a mission! This fundamental life series is sure to bring clarity to the distortion that causes us to question our existence, purpose, and value. And ultimately, it will lead to greater expressions of worship, the very thing for which you were created.